Did you know that public opinion monitoring can help to boost your sales? Often, several business owners fail to understand the full impact of public opinion monitoring. In other words, they don’t understand the impact of public opinion on their business performance. But what is a public opinion? Public opinion refers to the general public attitude. This is on your business, your employees, your strategic business partners and various other aspects of your business. How the public perceives you will largely determine the chances of achieving success for your business. Therefore, it is important that as a business owner you pay attention to the public opinion. How do you conduct public opinion monitoring in today’s business environment? Social media and artificial intelligence are important enablers. A business can leverage on these two for public opinion monitoring. However, it is important that as a business you implement this strategically. Remember that modern technology has helped businesses multiply their sales volumes provided they use the right approach. In this article, we unleash how a business implements public opinion monitoring by using artificial intelligence and AI-powered analysis of social media. Keep reading to find out. To be successful in today’s business environment, you must incorporate social media. If you are not using social media, then you are missing an incredible marketing platform (Nelson). Your organization should actively listen to the conversation going on via the different social media platforms. You need to use a powerful social media listening tool for public opinion monitoring. This will help to reach the right audience and at the same time helps you get the most insightful content. Monitoring Social media mentions is what you need to achieve successful public opinion monitoring. 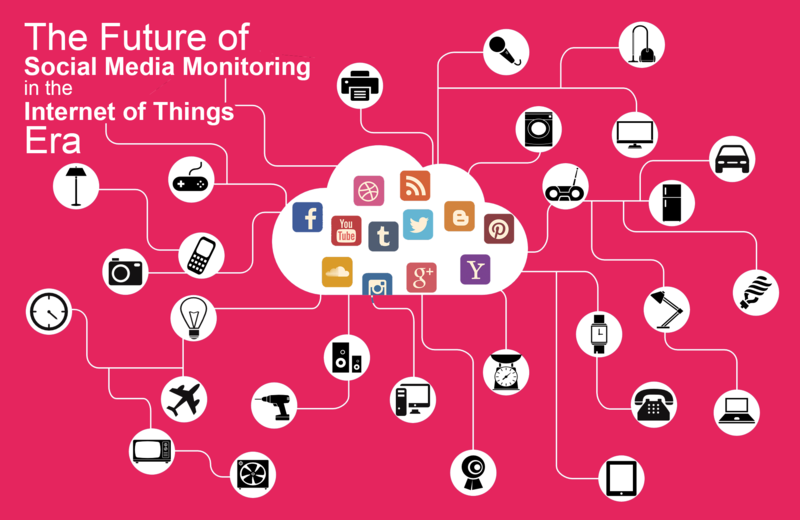 Social media monitoring is not just about tracking the mentions. It is also about being able to analyze the mentions and collecting insightful information. As such, you need to rely on the right tool that will help you achieve the objective. In addition, it is not all about the social media platforms alone. You need to be tracking the entire web. This includes online communities, online forums and any other place where conversations are taking place on the web. 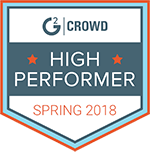 A good social media monitoring tool uses crawling and indexing through Artificial Intelligence to track online mentions. Artificial Intelligence enables you to track the unstructured data created by millions of users that are posting online every day. Once you capture the insights, you can then be able to distill those insights accordingly to create concrete information. This is used in crafting critical business strategies. Public opinion monitoring through social media is an important step in crafting business strategies. Mentionlytics offers businesses a complete solution for AI-powered social media monitoring. You can track public opinion using the tool and be able to monitor your brand and the products, including competitors and your industry as a whole. Another important strategy for public opinion monitoring is conducting opinion polls online. We have social media platforms like Twitter that come with the opinion polls tools. This is a great tool that companies can leverage on for public opinion monitoring. According to Krystal, eliciting and incorporating consumer feedback remains important to marketers. The social media polls, let businesses capture data and engage the users intimately and immediately. For instance, let’s say a beverage company is unleashing a new product soon. The company can conduct a poll on social media asking their audience to vote for various ideas. This lets the company have a sense of what the general public expects from the new product. They can take a photo or two and add on the opinion poll. Thus, social media followers can vote for their preferred product appearance. Many brands and influencers are using social media polls. The polls drive audience engagement and help in public opinion monitoring. This is through the “do you like this or that” kind of polls. 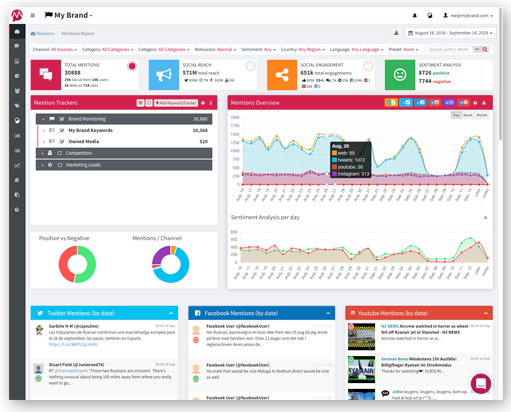 The tool lets the brands achieve more and not only the public opinion monitoring. This is because the comments they can also have an insight from the ongoing discussions. Customers will add comments and not just vote for the preferred products. This, therefore, lets the company know customers’ needs. The company can understand their interests deeply while also leveraging on their opinion. Social media polls helps in building a community of social media followers. 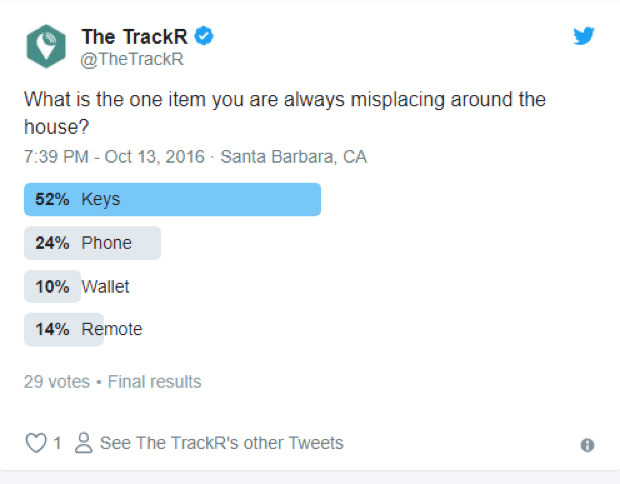 For instance, in the opinion poll below, secure.thetrackr.com seeks to know which items people are always misplacing around the house. The results of the poll can then help the company understand the next product to start developing. AI enables strategic tools for public opinion monitoring in today’s business environment. Businesses use AI to come up with smart data collection strategies. But how does this work? To understand the approach, it is important that we remind ourselves what AI is about. According to techopedia.com, Artificial Intelligence is a computer science area that emphasizes the use of intelligent machines, working and reacting like humans. For public opinion monitoring, these intelligent computers seek to identify online mentions. This lets the organization capture important insights from the online communities, via Artificial Intelligent algorithms that are incorporated in social media monitoring tools. This is so as to improve the efficiency of the tools. Through the use of Artificial Intelligence, businesses can come up with automated decision systems. These are systems that help in collecting data on the online mentions. The data that is collected is then analyzed and presented for business decision making. The tools that use Artificial Intelligence have the ability for delivering automated decision systems. Such systems have been used in public opinion monitoring in the past and helped in achieving great success. Automated decision systems that use AI have been effective in the manufacturing industry. This is where these systems are used for public opinion monitoring by the manufacturers of various products. These manufacturers are thus able to determine the public interests and incorporate the information into their manufacturing. 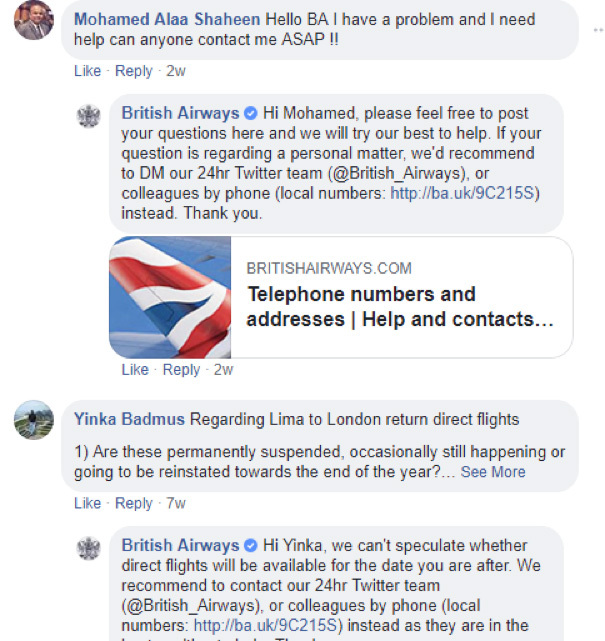 A good example of a company that intelligently monitors online mentions and comments is British Airways. In the screenshot below we see the company replying to customer requests on Facebook directing the customers to the right communication channels. If the company didn’t have an effective monitoring tool that uses Artificial Intelligence, these customer concerns would go unattended. In addition, through their strategy, British Airways is able to understand the opinion of their customers in regard to the services offered. The interest groups are unrepresentative of the public as a whole. Think of the lobbyists and the interest groups as potential influencers. These interest groups are used by companies to drive the company interest through different platforms. In the technology era, the social media is the commonly used platform. This is why we are referring to this strategy as the use of social media interest groups. Through the social media interest groups, companies can post important questions. Then, those questions will be promoted so as to attract the public participation and drive high engagement. The comments shared through the online interest group forums inform the businesses of the public perception. Therefore, businesses should focus on creating interest group forums and encouraging participation in those forums. As members of the public participate, the company can then go further to use of Artificial Intelligence and social media monitoring tools to collect the public opinion. The online product and service review site is a rich source of information when it comes to public opinion listening. These review forums are platforms where past customers share their past experiences. Therefore, a company that dives deeper into researching these forums can gain rich insights from the forums. Customers will go to these forums when they need to complement or criticize their past experience. As such, it is crucial for business owners to invest in Artificial Intelligence-enabled monitoring software to be able to collect the comments from these forums. The data collected from the online forums can then be used to inform the business in decision making. 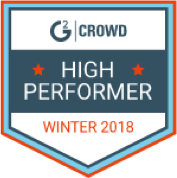 It is critical that you invest in a tool that will intelligently classify and alert you of the customer comments. Think of a social media monitoring tool that analyses the comments and goes further into classifying the data based on the nature of the comments. In this case, you will have customer complaints classified together and complements separately. Therefore, you can respond to critique in a fast and efficient manner. You can also discover potential supporters from these online review forums. These potential supporters can be used to drive your social media campaigns. On the other hand, we have the criticizers. These are also important participants. This is because you can gauge their concerns and be able to establish room for improvement. Review forum analysis enhances interaction with the public. This is because you are able to listen effectively and determine what your customers think about your products. The content of the forum discussions is what remains critical. Thus, it is important you have an effective analysis tool. When you are able to analyze the content and what transpires through the forum and online communities, you have a clear picture of the public perception. A good example of online review forums is trustpilot.com. The website has been used by customers for many years to comment on services and product. Therefore, a business can check the reviews on this website to understand public perception. 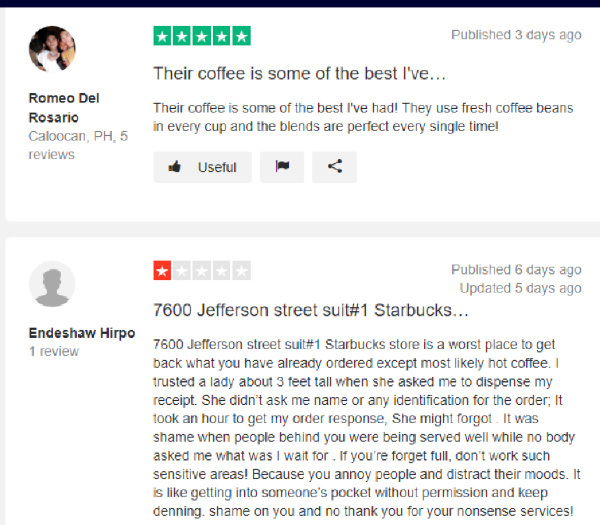 Here is a screenshot showing what customers had to say about Starbucks. Public opinion monitoring is a crucial investment every business needs. Does your business have a strategy for public opinion monitoring? If not, you need to strategize on having one. You can use social media listening and Artificial Intelligence for effective public opinion monitoring. There are various advantages attached to understanding the public opinion. To begin with, it is important so as to design goods and services that customers will appreciate. Ideally, improving customer experience is the number one reason for investing in public opinion monitoring. The second reason why you need to invest in public opinion monitoring is for strategy formulation. It is important that a business puts what the public thinks about their products into consideration in strategy formulation. For instance, if you want to come up with a product development strategy, an opinion poll can be used. Monitoring the public response will inform you of the important strategies to take care of.